BHA Chair, Travis Doucette beside a transit poster on Bayfield Street prior to the launch of the BHA. Home/BHA Chair, Travis Doucette beside a transit poster on Bayfield Street prior to the launch of the BHA. 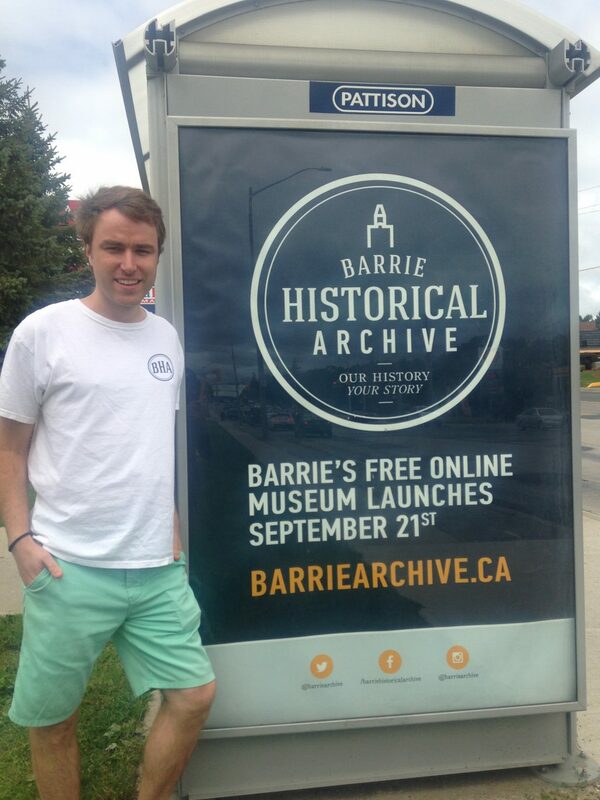 Tags: Barrie Historical Archive, Bayfield Street, Travis Doucette.